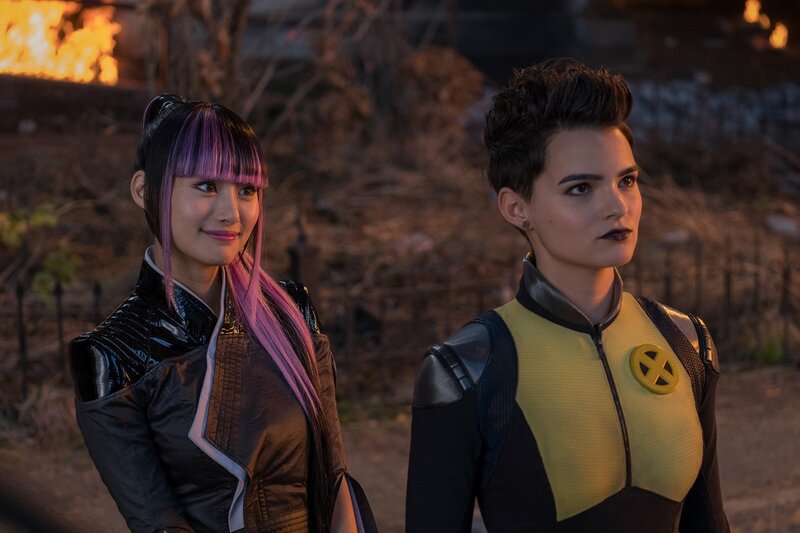 Does Deadpool 2 Secretly Tie Into X-Men: Days Of Future Past? 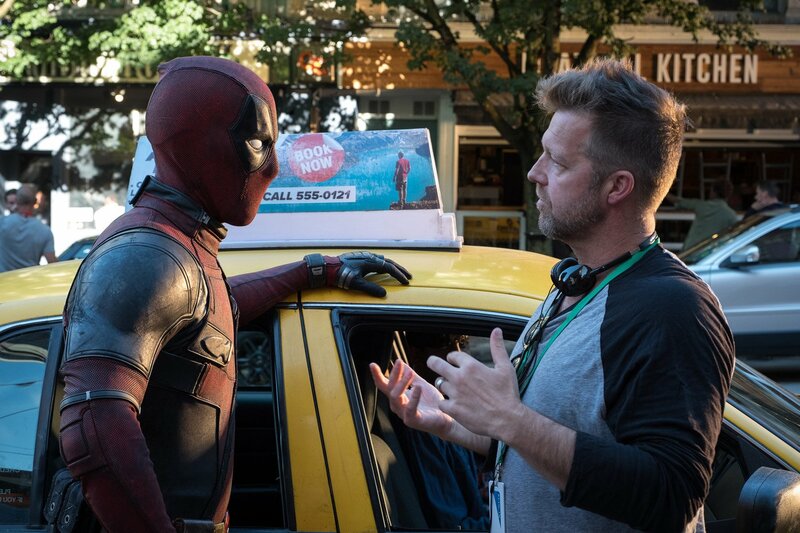 Due to the character’s fourth wall breaking antics, the Deadpool movies typically stand apart from the mainstream X-Men franchise. 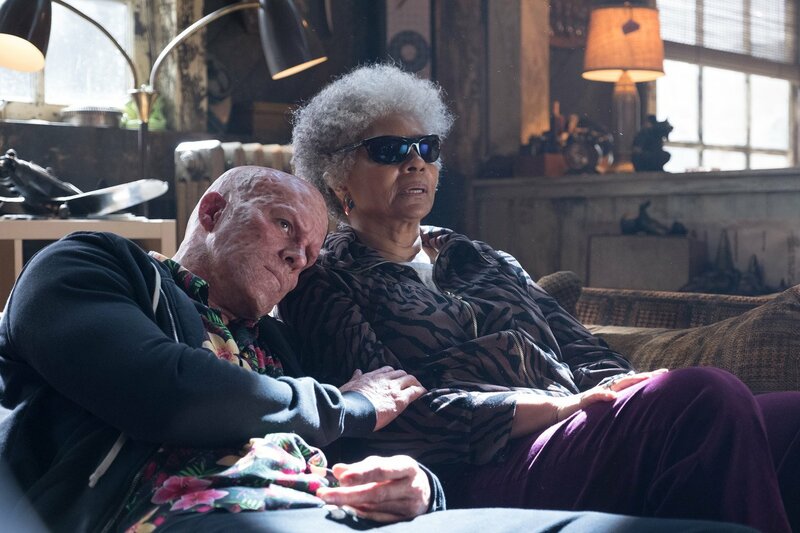 However, Deadpool 2 does go some way to painting this corner of the X-universe into the bigger picture – most notably, by featuring a blink-and-you’ll-miss-it cameo from James McAvoy’s Professor X and his team. 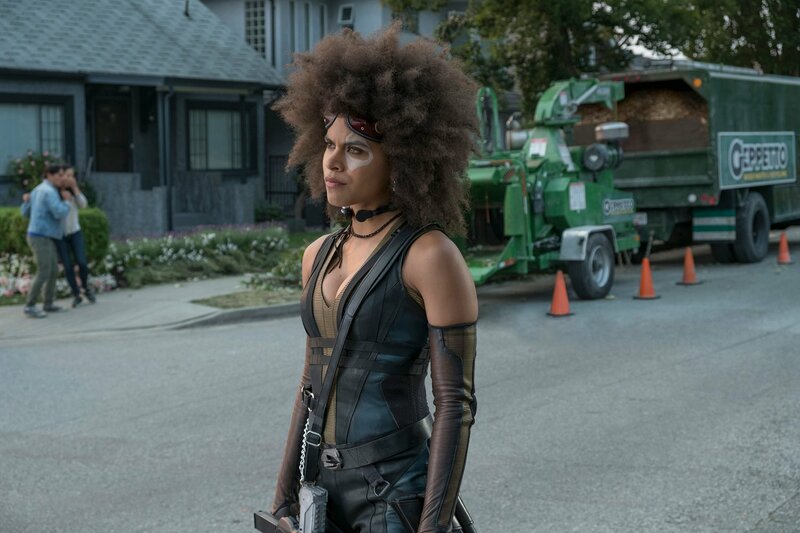 There’s a much subtler way, however, that the film could hark back to a previous installment in the franchise, and it’s to do with Josh Brolin’s Cable. We know that the cyborg hails from a dark future where Russell Collins has grown up to become Firefist, a murderous supervillain who killed Cable’s wife and daughter. But the rest of the world doesn’t look to be in too great shape, either. Could it be because Cable comes from the dystopian future seen in X-Men: Days of Future Past? As the character’s backstory is left sketchy, it’s entirely possible that he belongs to the original DoFP timeline in which mutantkind is being hunted down and wiped out by the Sentinels. This future was averted by the end of the film, due to Wolverine going back in time, much like how Cable travels to the past in this film in order to retroactively save his family. But still, Deadpool 2 could be set in the alternate reality where this wasn’t fixed. There’s no concrete evidence to suggest the two futures are one and the same, of course, but it’s worth noting that the purple lighting and futuristic cityscape seen out of Cable’s window during one scene in particular recalls the design choices used in the 2014 time travel movie. Memorably, Cable also tirades against what this generation does to the world, describing humanity as having “f**ked this planet into a coma.” He could be talking about the fact that the Sentinels were allowed to be created, thereby spelling mutantkind’s doom, as per Future Past. 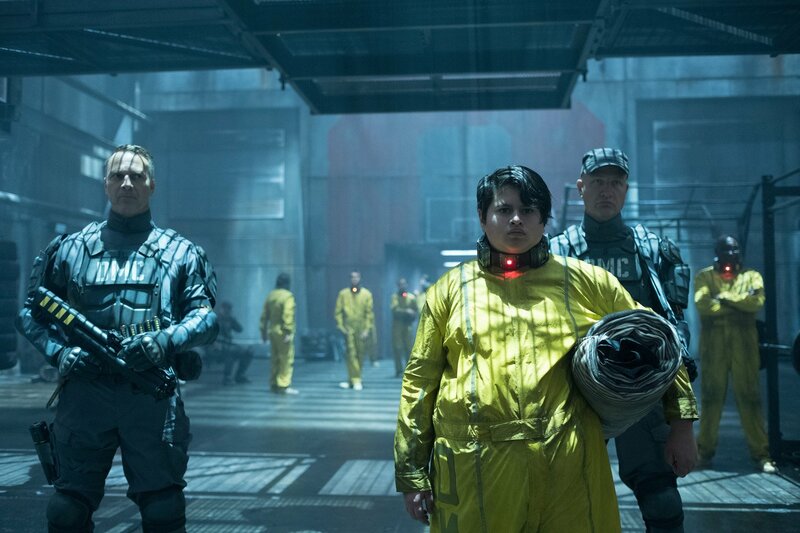 It may not have been the Deadpool 2 production team’s intention to have Cable’s future tie directly into the aforementioned X-Men film, but we can imagine, at the very least, that they included stylistic details that paid homage to that movie, as the sequel’s narrative structure does owe it a debt. 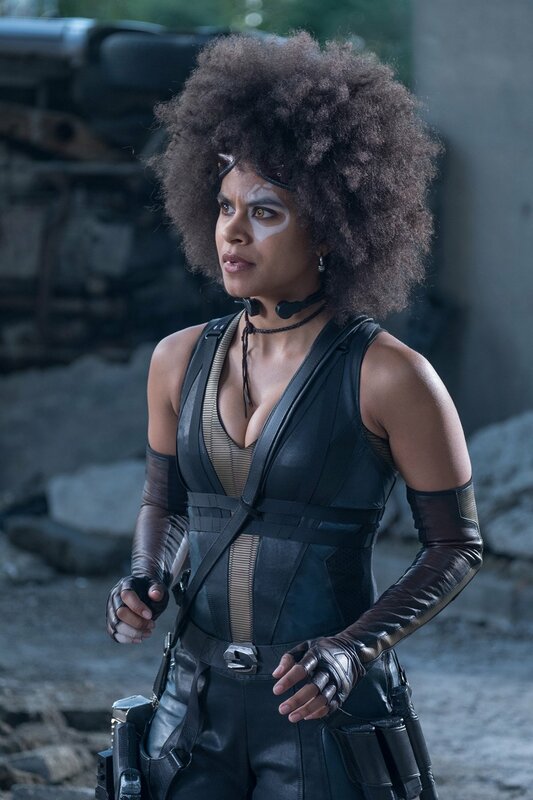 Until X-Force outright confirms otherwise, though, we can assume if we want to that Cable indeed hails from the dystopian future seen in DoFP, which certainly has us a lot more excited to see how everything ends up tying together.